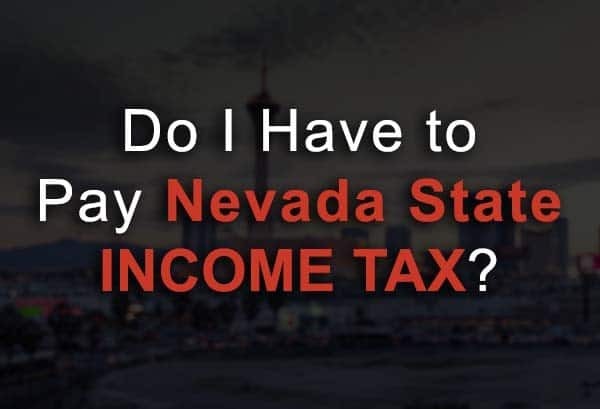 Do I Have to Pay Nevada State Business Income Tax? Whether you have recently opened up a business in Nevada or you are looking to, the issue of corporate income tax is an important consideration. Brand-new business owners or those coming from other states may not know the ins and outs of tax accounting in Nevada. So, do you need to pay Nevada state business income tax? Do you need a Nevada accountant to manage your small business finances? Is there a Nevada State Corporate Income Tax? The state of Nevada does not levy state income tax to businesses, individuals, or corporate bodies. However, the state sales tax in Nevada is at 6.85%. 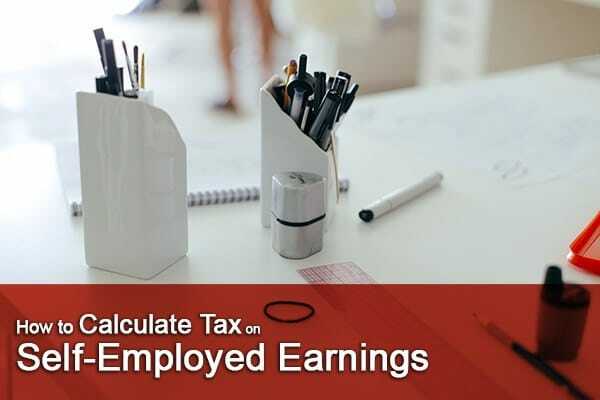 Other optional taxes can be levied on businesses, which brings the taxes to 8.1%. Related: What Are the Best Small Business Tax Deductions for 2016? Without levying taxes, the state ensures that there is rapid growth in the business sector as well as the economy. The business owners who are coming into Nevada enjoy the perks of the state not dipping into their hard-earned profit. In addition, there are states where such state income tax stifles business growth. Therefore, Nevada is a place where no state income tax payment attracts a lot of businesses to the area. Naturally, when there is no state income tax, there are advantages and disadvantages. Taxes are necessary in our system as the government makes use of the money to provide public services and improve infrastructure as well as welfare programs. Many claim that the absence of a state income tax improves business growth and thus the local economy. There is the opportunity for more job creation, and the young and educated typically remain in such states when employment is stable. States that do not levy income tax on businesses sometimes outperform those that do. The cost of living and doing business in these areas may increase. More pressure is placed on lower income individuals who struggle to make ends meet. From a business standpoint, operations are streamlined with the absence of an income tax, but you will have to price goods and services differently to adjust for that sales tax. The federal income tax rate for Nevada is rather high. It has a marginal tax rate of 25% and an effective tax rate of 17.99% presently. One may not need to pay state taxes on income as a teacher, business owner, or real estate mogul. However, you have to pay federal tax. Levying income tax by the Nevada state may seem advantageous. Nonetheless, the government still has a way of gaining this tax through sales tax on goods bought and federal taxes as well. When it comes time to do your taxes for the year and all of this still seems confusing, a small business accountant can help you with all of your tax preparation and bookkeeping needs. Give us a call at (702) 471-7223. Can I Deduct Accounting Fees? As 2016 is drawing to an end, it’s normal to start thinking about questions pertaining to your business’s tax returns. Larry L. Bertsch, CPA & Associates, your small business accountant in Las Vegas, is ready to answer all of your questions. We all want to save money by getting portions of our tax return deducted or waived off, and you may be wondering if you can deduct accounting fees. This is covered in Schedule A of the tax code under miscellaneous itemized deductions. Keep in mind that a cost is only deductible if it’s recognized as ordinary in the course of business. All accounting fees for any tax preparation is able to be deducted for the same year in which the fee was paid. When Can You Deduct Accounting Fees? The short answer to this question is yes: You can write off accounting fees in many cases. Business owners are able to deduct fees paid to consultants, lawyers, and accountants. If you’re just starting a business, any accounting fees are deductible solely as start-up expenses for your business. In the first year of business, you’ll be able to deduct $5,000 of your start-up expenses for any accounting or legal fees. Any amounts paid in excess of $5,000 can be deducted over a 180-month period. Accounting fees are deductible business expenses. They might include fees that you pay an accountant to either set up or keep the business’s books, prepare a business tax return, or for business tax advice. If you’re an independent contractor, you can deduct the expense of hiring an accountant to complete the business section of your tax returns. This includes Schedule C or other business tax forms. What Types of Tax Deductions for Accounting Expenses Are There? All expenses including bookkeeping expenses, auditing expenses, and accounting expenses fall under accounting fees deductions. Fees charged by a professional accountant or financial advisor for reviewing any financial statements or accounting books can be deducted. Remember, though, that this includes only tax processes which are carried out for your business, not for you as an individual. 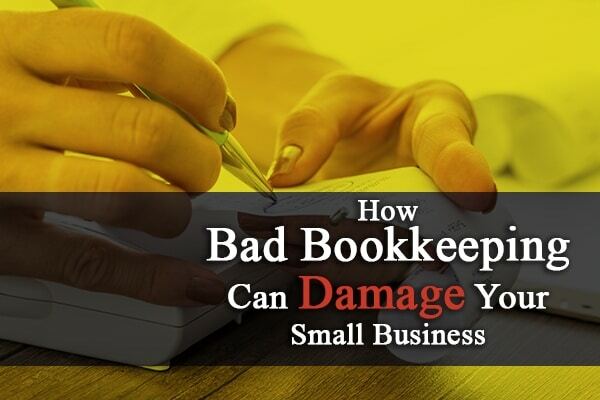 Any bookkeeping charges, including accounting software, can be deducted. You can write off any CPA services and accounting fees. Every business should hire a CPA (Certified Public Accountant) for their help with strategy and tax preparation. CPAs can help with the submission or filling out of forms. Check out the IRS’s Publication 529, which will explain exactly how a tax preparation fee must be recorded in a tax return for the most savings on your part. Contact Larry L. Bertsch, CPA and Associates at (702) 471-7223 for the best information on tax deductible business fees. 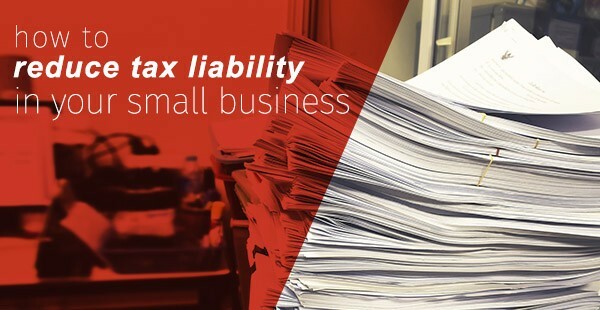 As a practice in business since 1964, our company offers a complete range of accounting, small business bookkeeper services, tax preparation and more at affordable fees.